Dr. Gurnam Singh, a Sikh musicologist, has compiled the complete 31 ragas of the Sri Guru Granth Sahib in his melodious voice with the pure music of stringed instruments. A renowned scholar, kirtankar and Dean, Faculty of Arts and Culture at the Punjabi University, Patiala, Dr. Singh’s compilation of the 31 ragas of the Sri Guru Granth Sahib was recently released by Shiromani Gurdwara Prabandhak Committee President, Avatar Singh Makkar, to mark the occasion of the birth anniversary of the fourth Sikh master, Guru Ramdass. The recording included one shabad in every Raag of Sri Guru Granth Sahib sung along with stringed instruments, produced by Fine Touch Company. 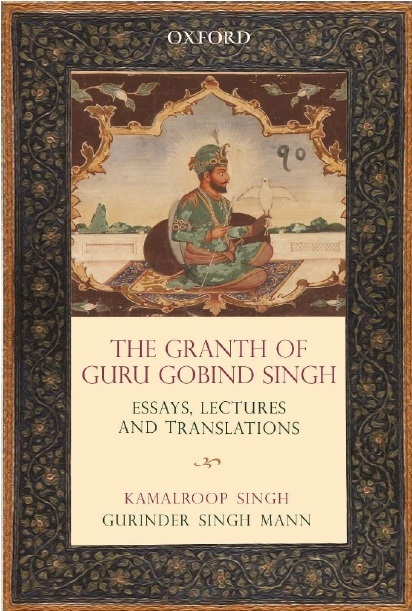 The recording titled ‘Sri Guru Granth Sahib Raag Darshan’, includes the bani of Guru Nanak Dev, Guru Amardas, Guru Ramdas, Guru Arjan Dev, Guru Tegh Bahadur, Shekh Farid, Bhagat Bhikhan, Bhagat Namdev and Bhagat Kabir, recited by Dr. Gurnam Singh and a booklet has also been prepared along with the recording, which mentions the entire information of the 31 ragas, both in English and Punjabi. Dr. Singh also served as a visiting scholar in the field of Sikh music in various foreign universities. Dr. Singh has developed Gurmat Sangeet academically and as a result, this subject has been introduced in various universities through the establishment of Gurmat Sangeet Departments and chairs at the international level. 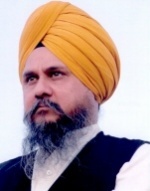 Dr. Singh contributed a lot in the revival of the tradition of stringed instruments and has also published 13 books and many other prestigious recordings in the field of Gurmat Sangeet. Before this project, Dr. Singh also composed the music of raga-based shabad- Kirtan with renowned musician Jagjit Singh for classical and film singers, which was released last year.